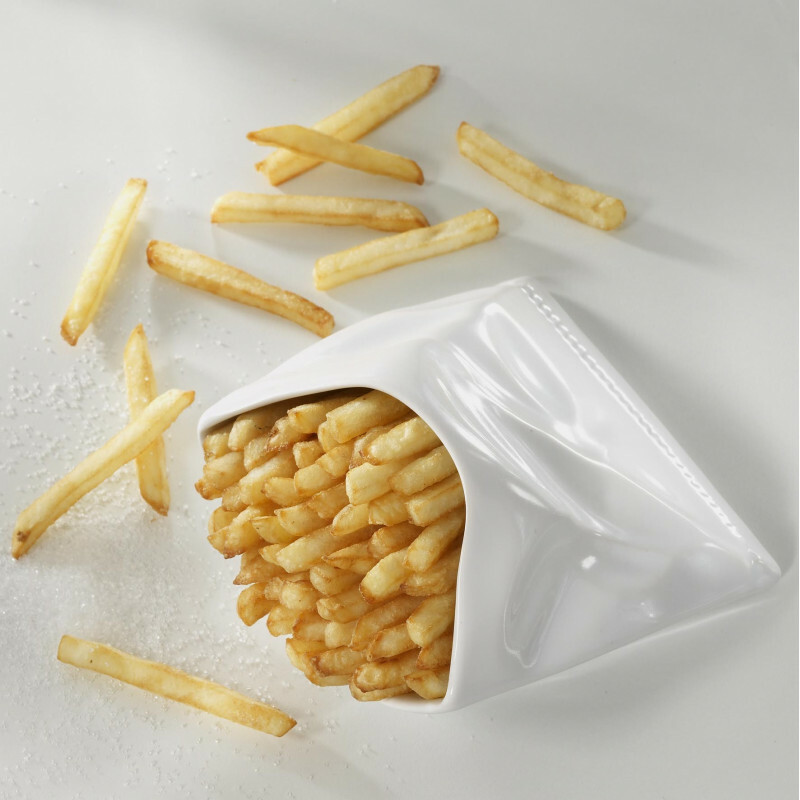 This whimsical French fries holder has the appearance of a paper French fries holder only it’s made out of porcelain. Surprise your guest with a fun and original presentation: display your French fries, nuggets, nibbles or snacks and accommodate on the table for a modern look. 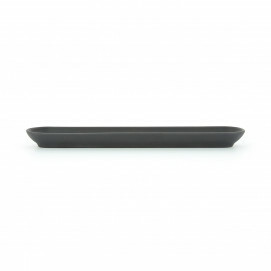 Made of porcelain, Revol’s French fries holder can go in the dishwasher but also in the oven or microwave. Will not chip or scratch. 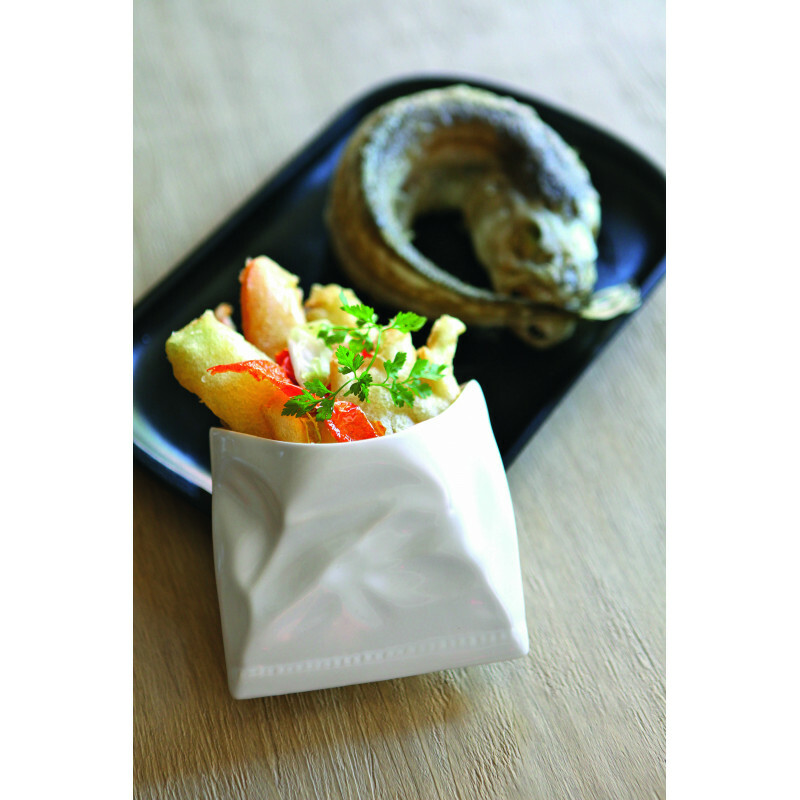 You can also use the White glaze cornet French classique or a Crumple cup in the color of your choice to present your fries or vegetables sticks.